2018 ALDS (Game 3) Boston Red Sox @ New York Yankees MLB Betting Preview for Monday, October 8, 2018. Authored by Winning Major League Baseball Playoff Betting Analyst Bobby Wallace. MLB Playoff Expert Picks are winning at a remarkable rate and will continue through the 2018 World Series. Friends take the guesswork out of the equation and let a professional with nearly 40 years of MLB Postseason experience take your winnings to the next level. The (109-55) Boston Red Sox finished with the best record in baseball but knew they were going to be in a dogfight if they faced their storied rivals of the AL East. After taking the first game of the best of five 5-4 as -165 HOME FAVORITES the series shifts to the Big Apple. The Red Sox/Yankees rivalry dates back to 1903 but has met only three times in the postseason, 1999, 2003, and 2004. Boston won the last which also resulted in a 2014 World Series title that ended the Curse of the Bambino. The OVER is 3-0-1 in Boston last four games following a loss. The UNDER is 5-2-1 the Red Sox last eight on Monday’s. Boston is 2-7 in their last nine playoff games (ALDS/ALCS). The Red Sox are 0-4 in their last 4 ALDS playoff road games. The (102-63) winner of the 2018 American League wildcard game New York Yankees came back to even the series with a 6-2 road win in game two. Aaron Judge along with Gary Sanchez hit home runs while starting pitcher Masahiro Tanaka did a masterful job on the mound. Manager Aaron Boone will hand the ball to Luis Severino (19-8) with a 3.39 era. The right-hander lasted four innings allowing two hit his last performance resulting in a 7-2 wildcard win over Oakland. The Yankees are 23-4 in Severino’s last 27 starts in the Bronx. The UNDER is 6-1 the Yankees last 7 ALDS home games. The OVER is 4-1 the New York Yankees last five postseason home games. The UNDER is 7-3-1 the Yankees last 11 ALDS games. 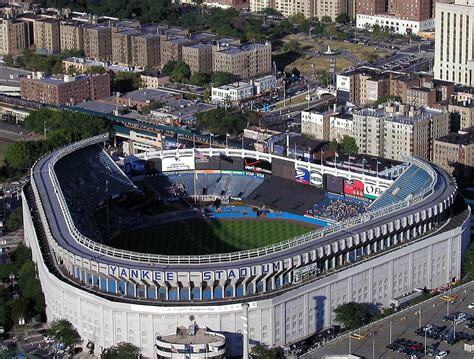 Monday’s Game time is 7:35 PM EST at the new Yankee Stadium in the Bronx borough of New York, New York. The TBS Network will be broadcasting. The Opening Betting Line has New York as a -180 home favorite. The total is eight runs for Monday’s contest. The Boston Red Sox not only lost game two but the all-important home-field advantage. Manager Alex Cora will send right-hander Nathan Eovaldi who’s last road appearance against the Yankees resulted in a 3-2 road loss for Boston. Eovaldi also lost at home vs. The Yankees on September 29th giving up one hit and a run in two innings of work. Boston doesn’t have the best bullpen in baseball, but they rank sixth in strikeouts; however, they allow too many bases on balls which could force Cora to turn to a starter for relief duty. The Red Sox have a potent offense which led Major League Baseball scoring 5.38 runs per game in the regular season; they do play in a hitter-friendly park when they’re at home. The 9.72 hits per game also were also the best in baseball from April to September. The OVER is 3-1-1 Boston last five during game 3 of a series. The OVER Over is also 3-1-1 in Eovaldi’s last 5 starts vs. American League East opponents. October is a different animal and if the Red Sox want to advance they better start swinging the bat better. J.D. 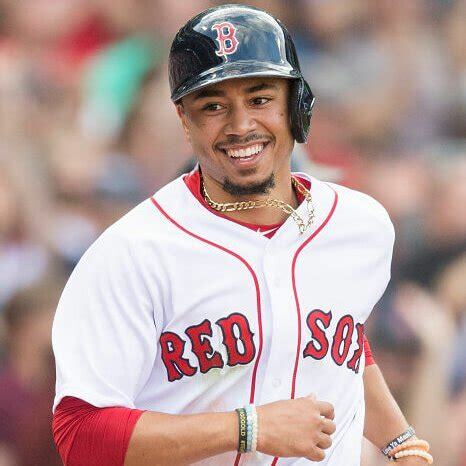 Martinez has three RBI’s with a homerun, but Mookie Betts and the rest of the Red Sox better get it going. Bovada.Lv, list the Boston Red Sox at +250 to win the 2018 MLB ALCS. 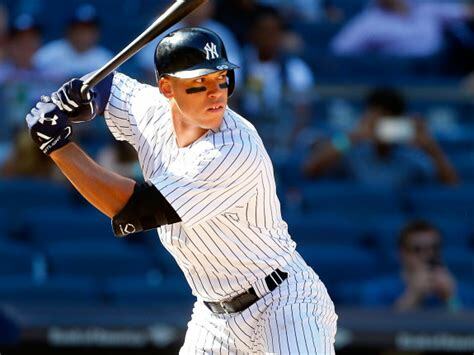 The Yankees are right where they want to be and with Aaron Judge swinging the bat with authority fans are starting to believe they’re on their way to the 2018 ALCS. As well as everything is going Boone is still concerned about the defense. Which makes to many errors and it could come back to haunt them against a hard-hitting Red Sox offense. However, New York has a bullpen that can flat out pitch led by David Robertson and the hard-throwing Aroldis Chapman who combined has allowed a hit with six strikeouts in six innings of work in games one and two. The OVER is 7-1 in New York last eight vs. AL East opponents. The OVER is 13-3 the Yankees last 16 games after a win. New Yorkers can’t wait for game 3, there’s a buzz in Gotham, and a lot has to do with the way Judge is hitting the baseball. 2018 Free Agent acquisition Giancarlo Stanton is due for a breakout game, and the Red Sox know if they lost game-3 they’d be in trouble. The Bronx Bombers are healthy right now, but you never know in the rivalry; it’s made for television. Bovada.Lv, list the New York Yankees at +500 to win the 2018 MLB World Series Title. Free Pick. Side/Total. Also, Play Online Poker Plus Other Casino Games and enter some of the best Tournaments on the World Wide Web.